There’s nothing cuter than watching a cat chase a patch of light, using their paws to knead as if they’re baking bread, or climbing into everything and anything. That’s why the internet is practically made of cats, with millions of videos to show us just how adorable and funny these felines can be. But if you’re planning on adopting a cat or kitten, what’s the best way of caring for your fluffy friend? Cats make for purrfect pets. They’re affectionate and clean, love to play and provide great companionship. In fact, they’ll love nothing more than curling up in your lap. Compared to dogs, cats don’t need lots of space for exercise. They’re also very independent, so will cope well at entertaining themselves. 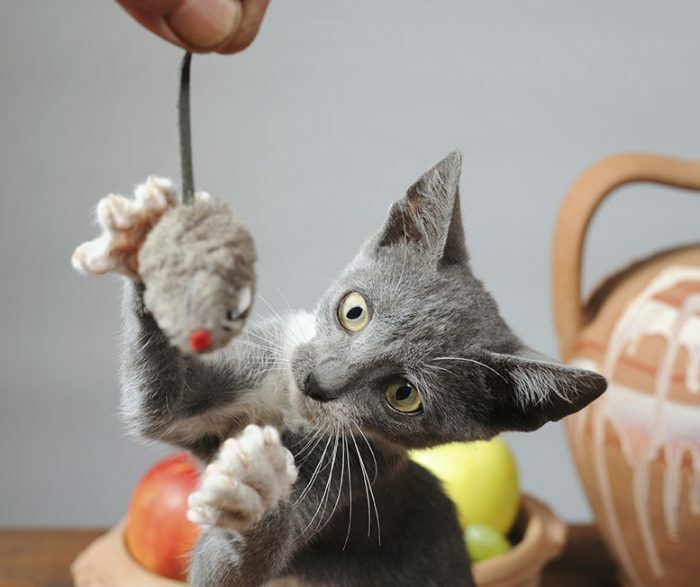 Follow our seven-step guide to ensure your feline family member stays happy and healthy. Cats are carnivores, meaning they must eat animal protein to survive. Give your pet a high quality cat food suited to her life stage and health status. The first ingredient should always be meat. Avoid canned products with fillers such as corn and rice. RSPCA NSW recommends using dry food as the base of your cat’s diet. Canned food has been shown to increase the risk of dental disease in some circumstances, so may be better used as a treat, to entice fussy eaters, or for specific medical conditions. Cats also need some natural foods, such as fresh, raw meat; raw chicken wings; and raw, meaty bones. While many cats go crazy over fish, feeding them it exclusively doesn’t provide them with the correct fatty acids. Despite what many people think, cats can’t drink cow’s milk. It’s also important that your cat does not consume alcohol, avocado, chocolate, coffee, cooked bones, manufactured meat such as sausages, garlic, grapes, nuts or onions. Always ensure your cat has access to clean, fresh water. It is very important that your cat, male or female, is desexed. This helps prevent unwanted litters and also has health benefits for cats, such as reducing the risk of developing cancer. For more information about desexing, click here. 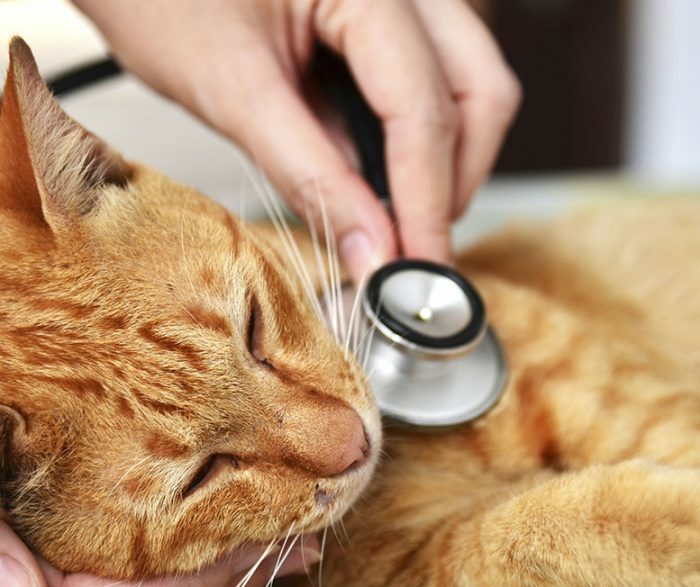 Cats need yearly visits to the veterinarian for vaccinations, boosters and general health checks. This includes vaccinations against cat flu. 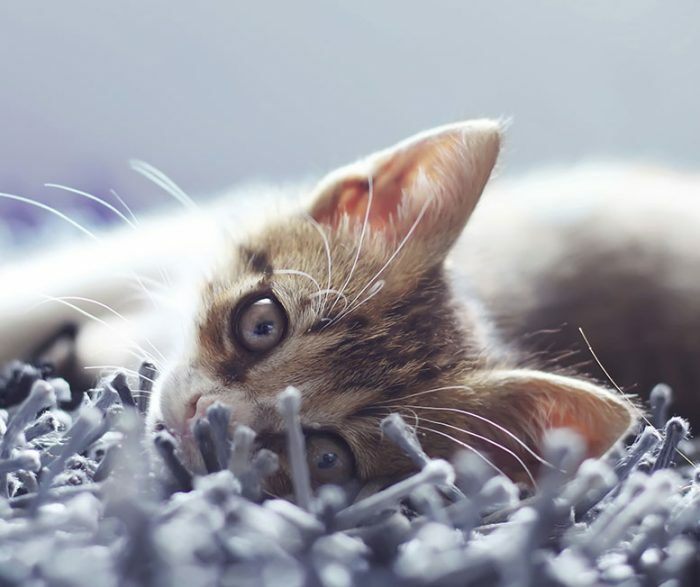 They also require regular flea control and worming, even if they are indoor-only cats. Cats also need help cleaning their teeth – look for treats which do this. Any changes in defecation, drinking, eating, urination, or weight loss or gain should be checked out with your veterinarian. For more information about cat flu, click here. Many cats love being brushed and if you start when he’s young, he should become used to it. Grooming is especially important if your cat has long fur, as it will prevent fur balls and his hair from becoming matted. Regular grooming also provides bonding time and of course, will stop your house from becoming covered in fur! Flat-faced cats may also need some help cleaning their faces. Cats need access to a clean litter tray at all times. They should instinctively use this from a young age. Keep their litter tray in a quiet place away from their food and water. If you have more than one cat, they will need at least one litter tray each. Some cats prefer certain types of litter trays or brands of cat litter over others. Others may need their litter tray cleaning several times a day. If they’re not happy, or if they’re anxious or stressed, they might decide to urinate elsewhere. For more information about problematic litter tray use, click here. In New South Wales, you must have your cat microchipped and registered by law. Check with your local council for details. Make sure you keep the details on your cat’s microchip up to date. 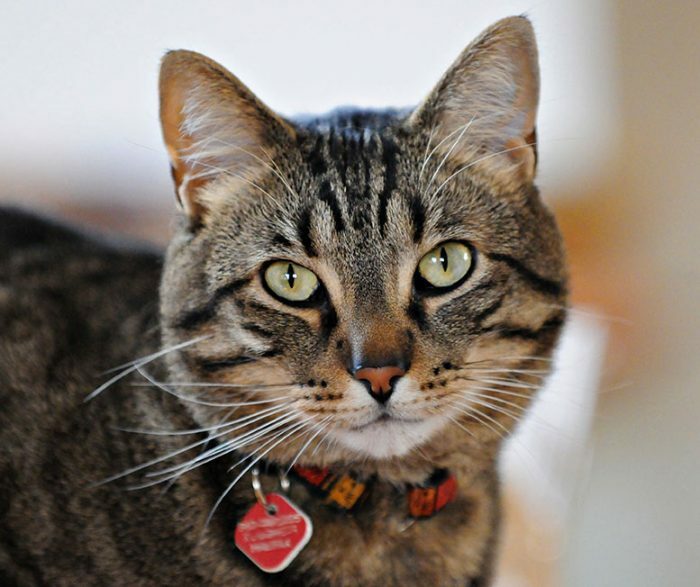 It is also a good idea to have a tag on your cat’s collar with your contact details, especially if she goes outdoors. For more information about microchipping, click here. 7. Why keep a cat indoors? RSPCA NSW advocates keeping cats inside. This keeps them safe from outside dangers, such as disease, injury, other cats, people and traffic. If your cat does go outdoors, we strongly recommends keeping him inside between dusk and dawn. lots of sunny spots to lie in. Just make sure he always has access to shade too! Why are lilies toxic to cats?